December 19th in Wordpress Plugins by Wordpress Jedi . 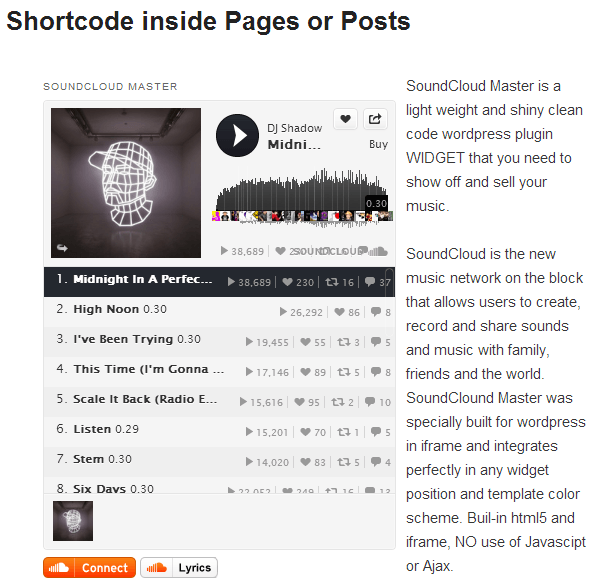 SoundCloud Master: a lightweight widget for WordPress that allows you to show off and sell your music. 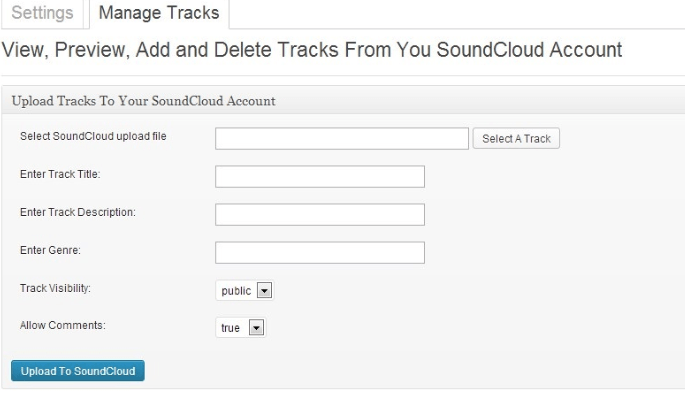 The premium version gives you even more control over your SoundCloud content. SoundCloud Is Gold: lets you browse through your tracks, sets, and favorites. It is highly customizable. It does have a shortcode for your convenience. SoundCloud Sound Competition: allows you to host remix competitions on your website. Just provide your SoundCloud account credential, contest pages, and other relevant information to get started. 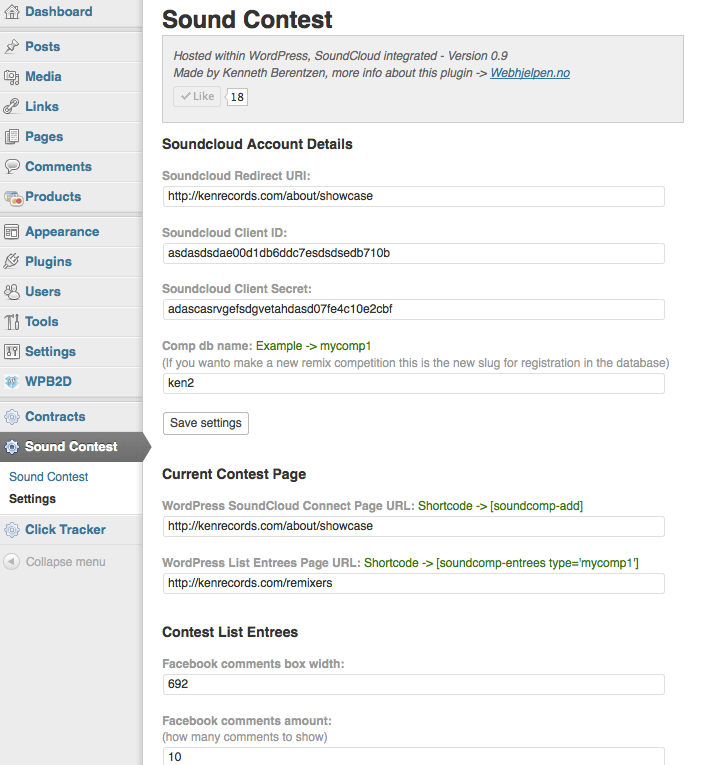 SoundCloud Ultimate Plugin: lets SoundCloud users manage and show their tracks from their WordPress site. It connects from your site using OAuth 2.0. Stratus: a jQuery powered player that lives at the bottom of your website. It allows your visitors to share your tracks, comment, and pop up your player when they want to. 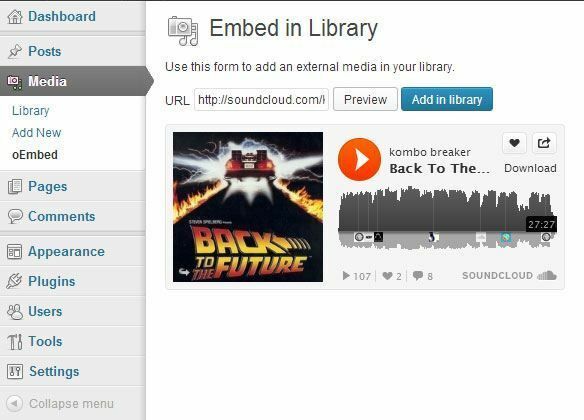 oEmbed in Library: an interesting plugin that allows you to add external media files to your library using OEmbed API. 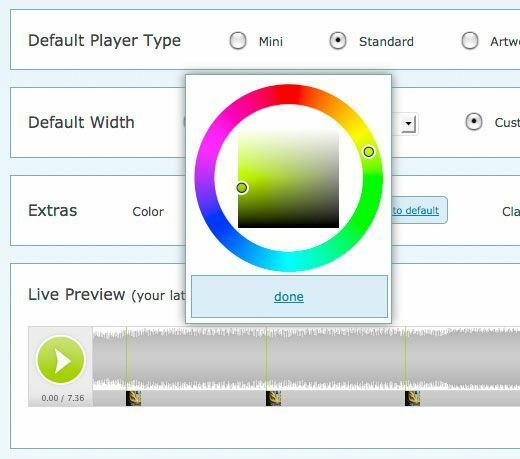 YouTube, Flickr, and SoundCloud are supported. SoundCloud Search: adds SoundCloud search to your website. Your visitors can search for music by keyword and filter results based on their favorite genre. It has its own caching system for faster performance. 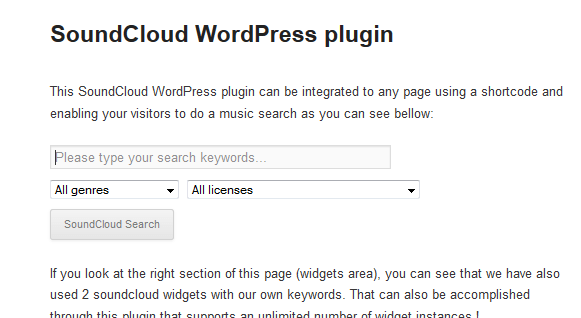 Have you found better SoundCloud plugins? Please share them here. Great post WPJedi. I'm adding this to my WordPress Weekly I publish every Friday.